Selected from the books I read and reviewed in the year 2012. Chosen for explaining the emotional torment of a man living a lie in order to survive. Its sad yet honest reflection on the question of race sheds light on a dark issue that is rarely acknowledged. Chosen for its gloomy depiction of a broken man in a broken family, trying to make the American Dream. 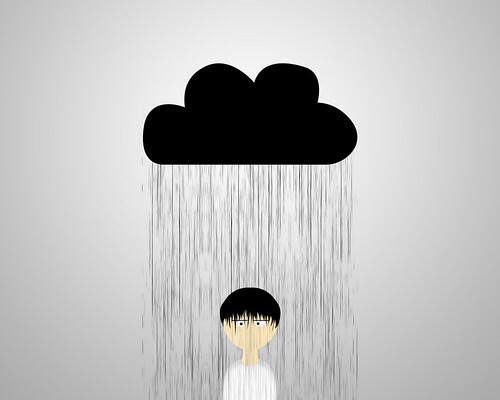 The utter hopelessness in the stream-of-conscious narrative is raw, poetic and intellectual. Chosen for its somber portrayal of a family stripped down by shame, secrets and mental illness. The subtle mystery lining the flashbacks reveal imperfect characters that are perfect to read about and relate to. Chosen for its powerful language, and vivid and organic imagery of death. A seemingly impossible journey during a time of war instills unforgettable lessons upon anyone who reads them. I'm going to have to check some of these out. Autobiography of an Ex Colored Man is on the reading list for my blog. Drowning Ruth reminded me of the past 30 years of Canadian literature all packed into one novel. Happy New Year! 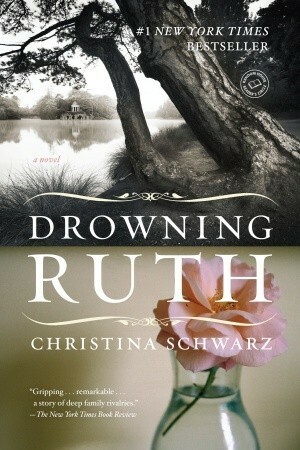 I chose Drowning Ruth to read when I was in a book club. I knew absolutely nothing about it--I just liked the title. And I'm so glad I read it...I didn't know it was written by a Canadian author. Does this mean you liked the book? Happy New Year! Thanks for stopping by, Ryan.